Hello everyone! I hope you all are having a great week so far. Do you have any plans for the 4th??? My small town had an anvil launch, parade, big rodeo, and fireworks last Saturday to celebrate. My husband and I are just staying home and relaxing tomorrow. Today for you I have a card I made using a stamp to make my background. 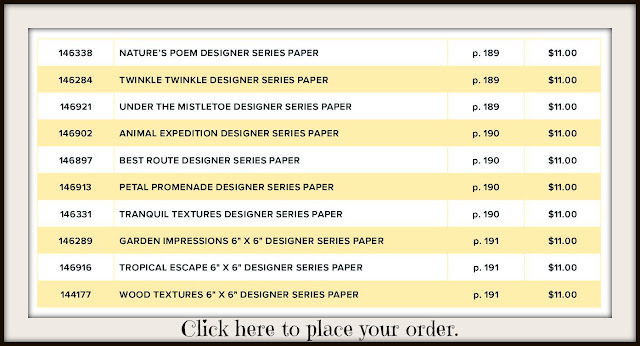 Never think you need lots of DSP (Designers Series Paper) to make a card. 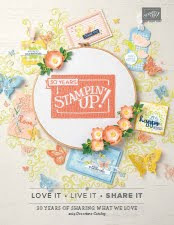 I initially purchased this stamp bundle because I loved all the possibilities that you could do with the different types of stamps. I wanted to show you that you can make your own backgrounds with stamps, ink, and paper. 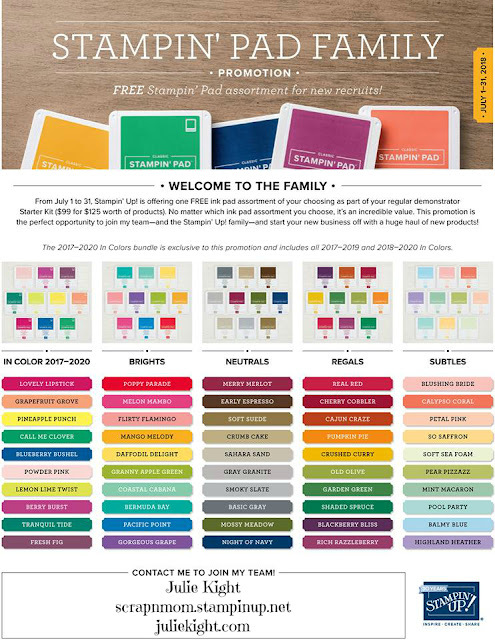 I took three different, but coordinating, ink colors and made my own. You just need to think out of the box a little. 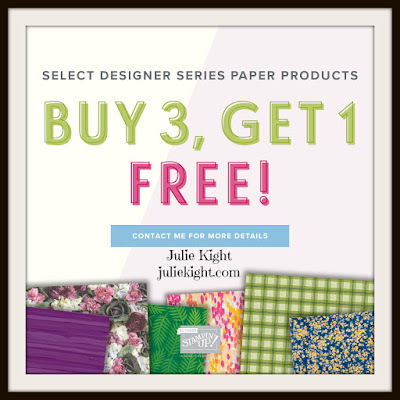 Just experiment a lot and remember there is always two sides to every piece of paper! I wanted the die cut to stand out which is why I stamped behind it. This is a great Thinlit! I have seen and plan on doing a card where some people are cutting the two words apart and using them separately. 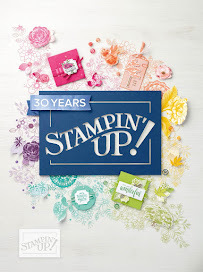 This is a great idea and even expands the use for this stamp bundle! As I always do I stamped the inside of the card. 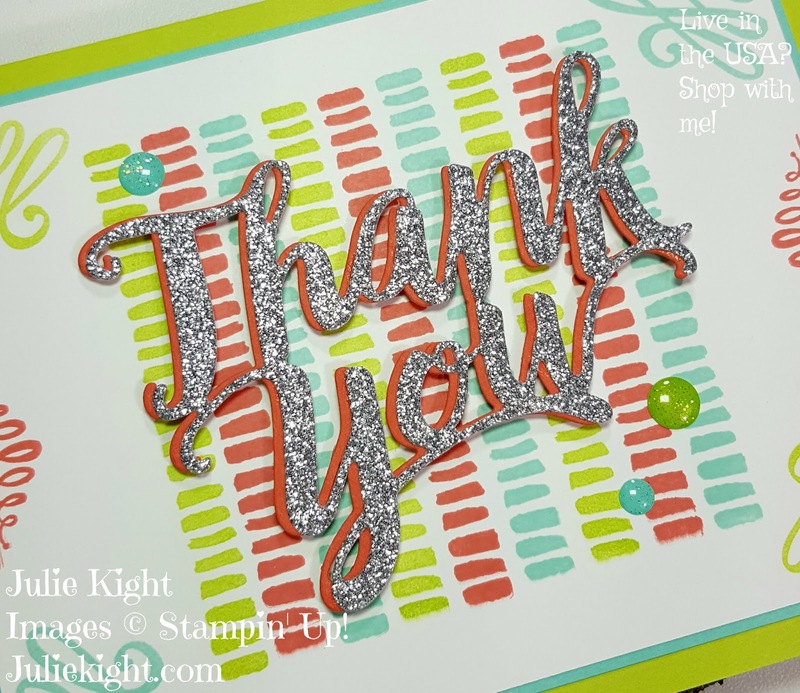 It brings such a personal touch to every card you make and shows your recipients how much you care. 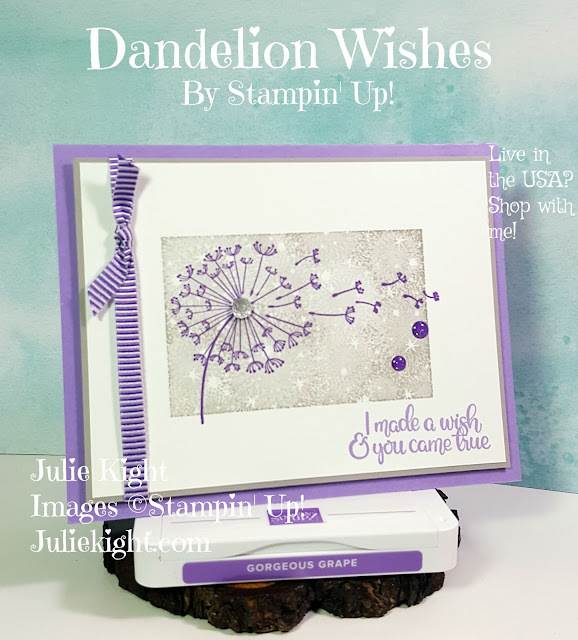 If your card base is a darker color I always recommend using a piece of Whisper White cardstock to stamp on and to write your special message.